Have your favorite fragrance greet you every time you enter your home. 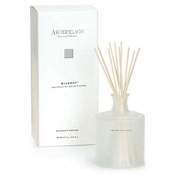 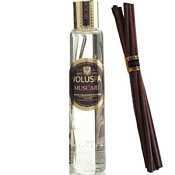 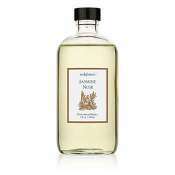 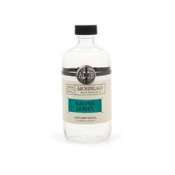 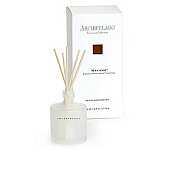 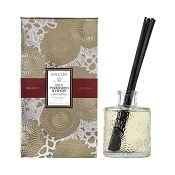 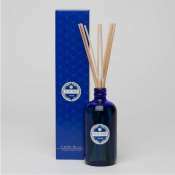 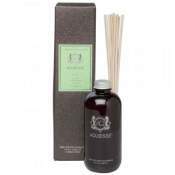 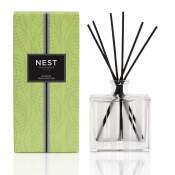 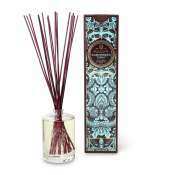 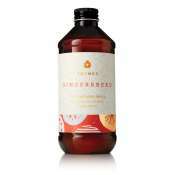 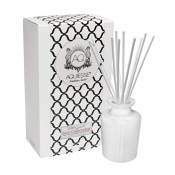 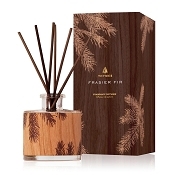 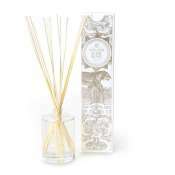 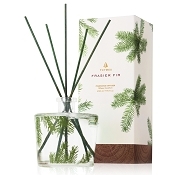 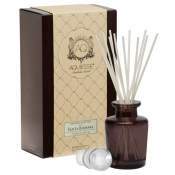 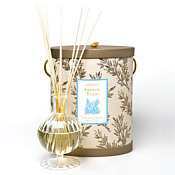 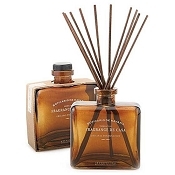 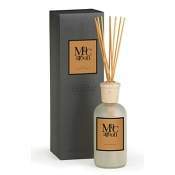 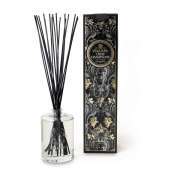 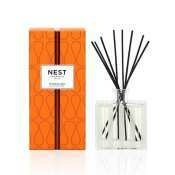 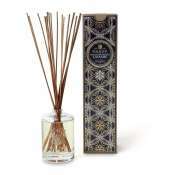 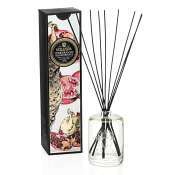 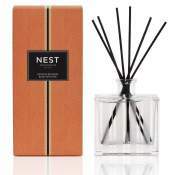 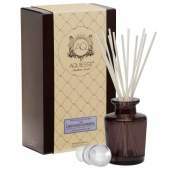 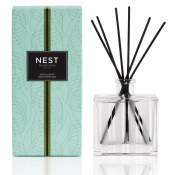 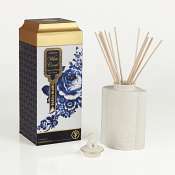 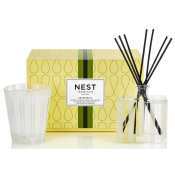 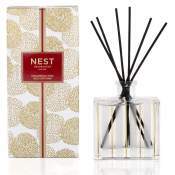 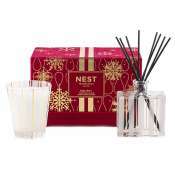 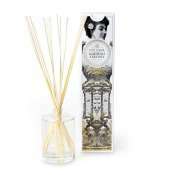 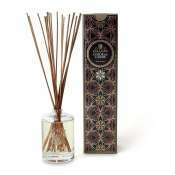 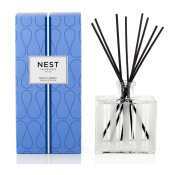 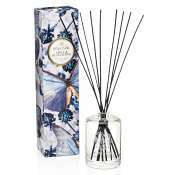 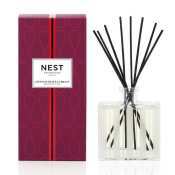 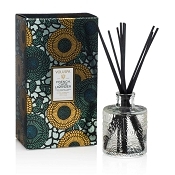 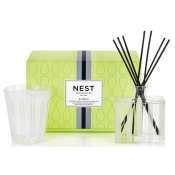 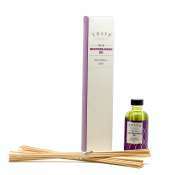 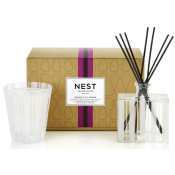 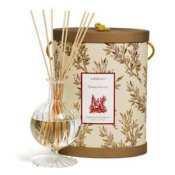 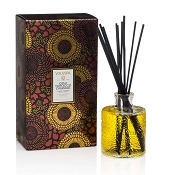 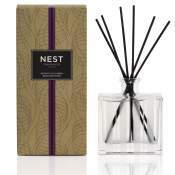 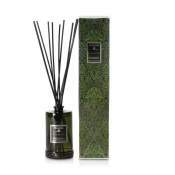 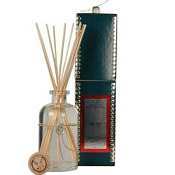 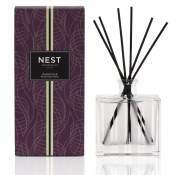 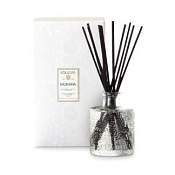 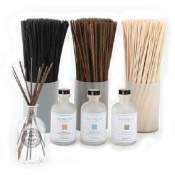 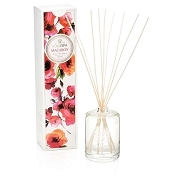 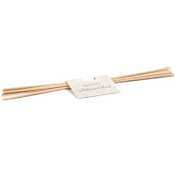 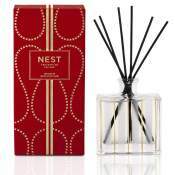 Reed diffusers will permeate your favorite fragrance for up to six months with minimal maintenance. 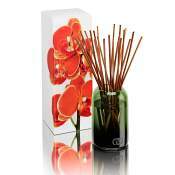 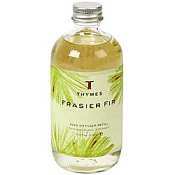 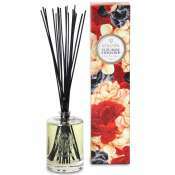 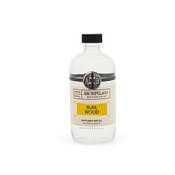 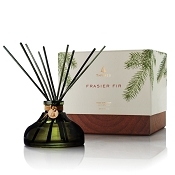 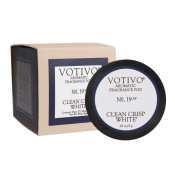 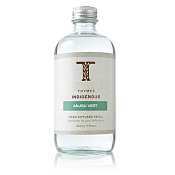 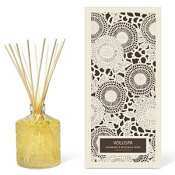 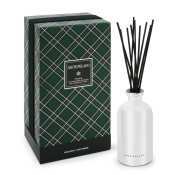 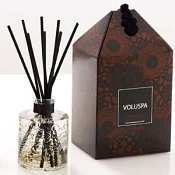 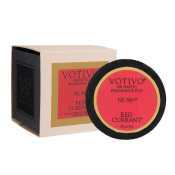 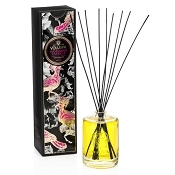 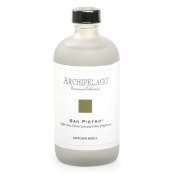 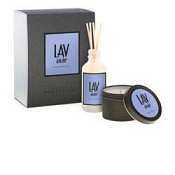 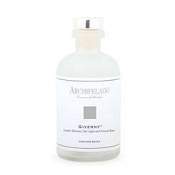 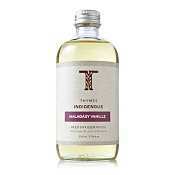 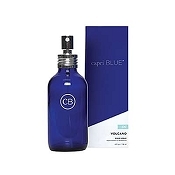 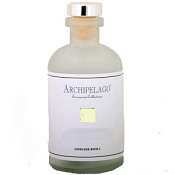 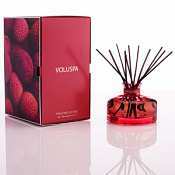 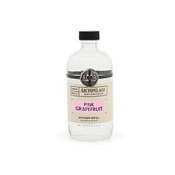 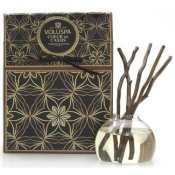 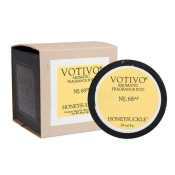 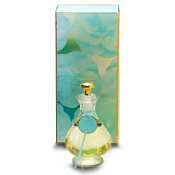 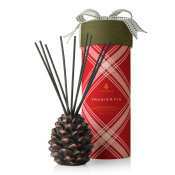 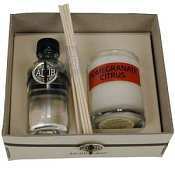 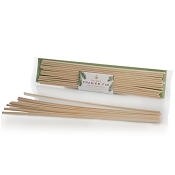 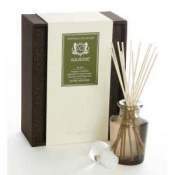 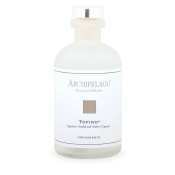 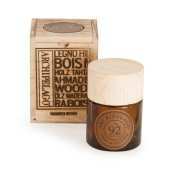 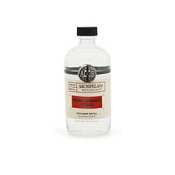 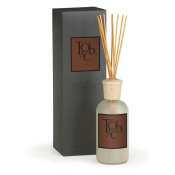 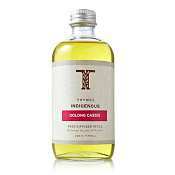 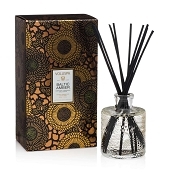 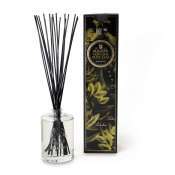 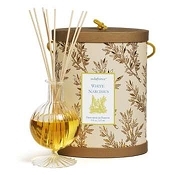 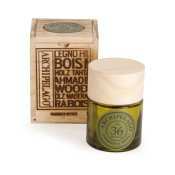 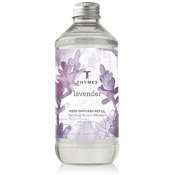 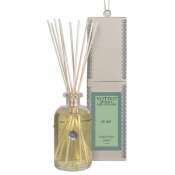 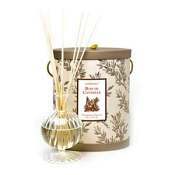 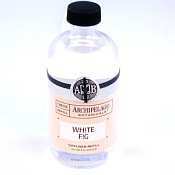 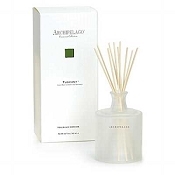 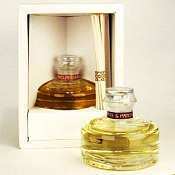 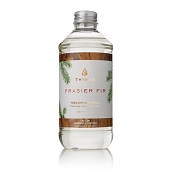 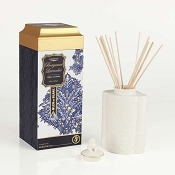 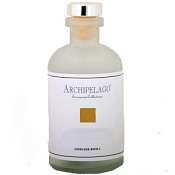 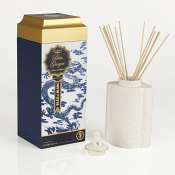 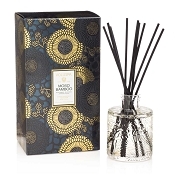 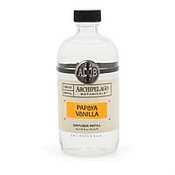 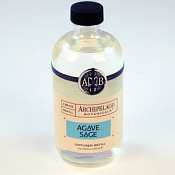 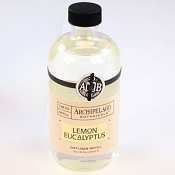 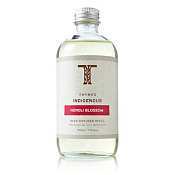 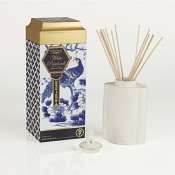 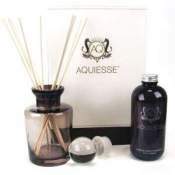 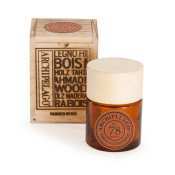 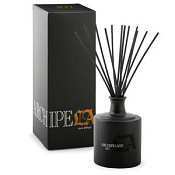 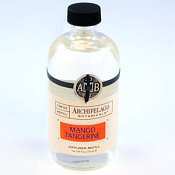 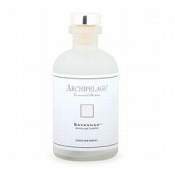 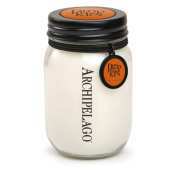 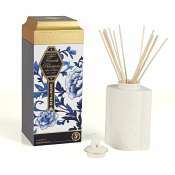 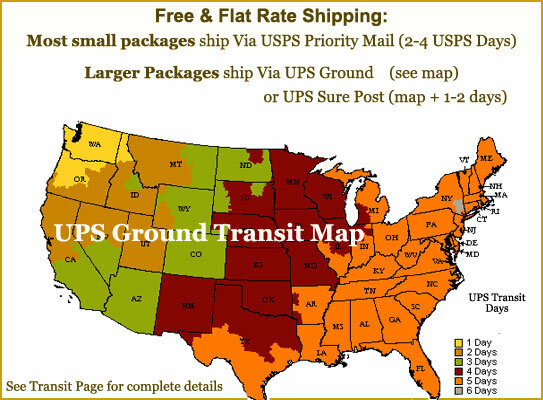 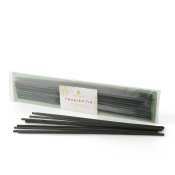 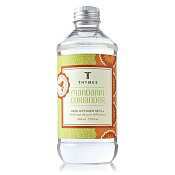 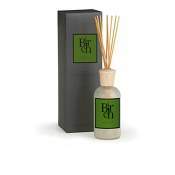 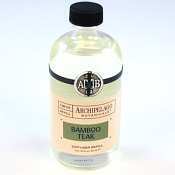 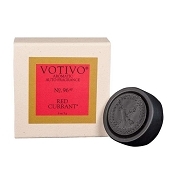 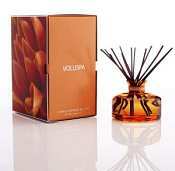 We offer over one hundred fragrances of diffusers in all your favorite scents.